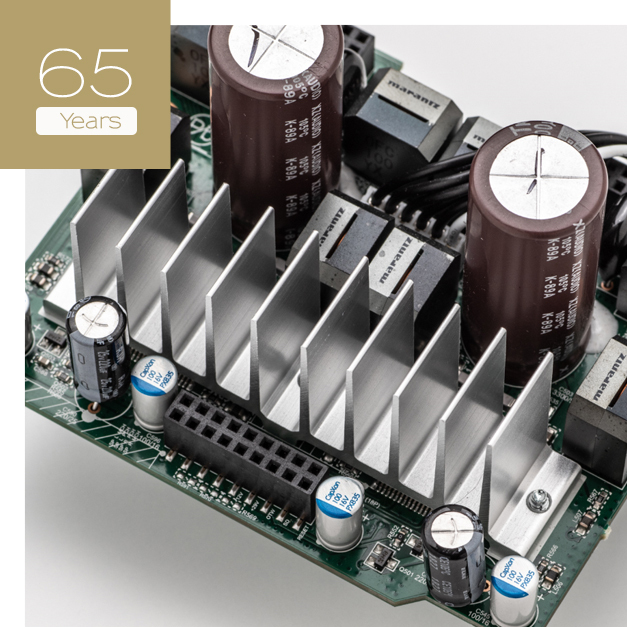 Engineered and extensively tuned by a team drawing on more than 65 years of Hi-Fi expertise, the Melody X provides exceptional performance for your audio collection. 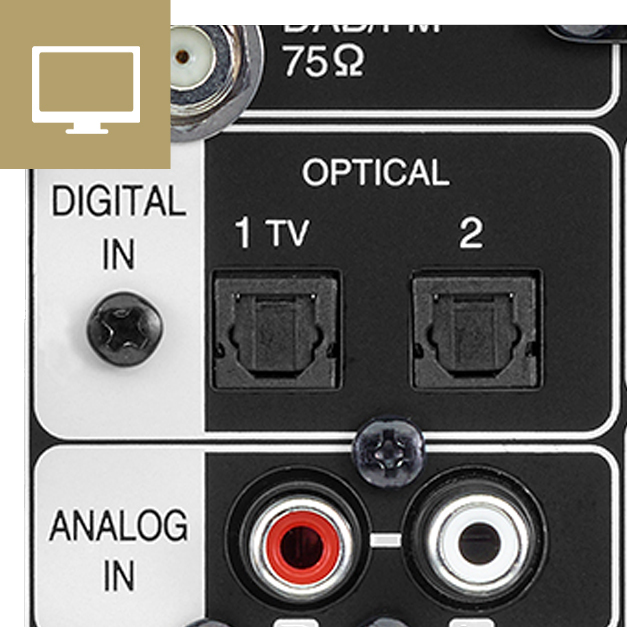 Whether digital or analogue, enjoy the most musical sound from any source. 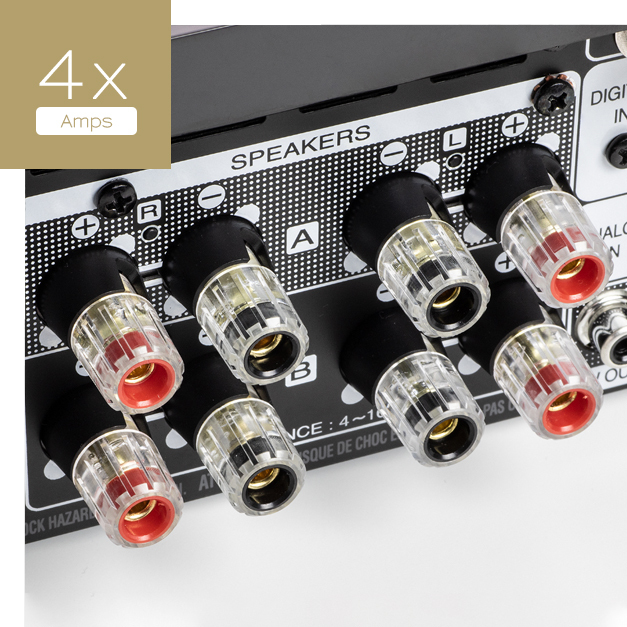 Featuring four channels of high-efficiency digital audio amplification, easily configure the Melody X to drive two pairs of loudspeakers with independent volume control for each pair. Or, configure it to drive even tower speakers with double the output power. 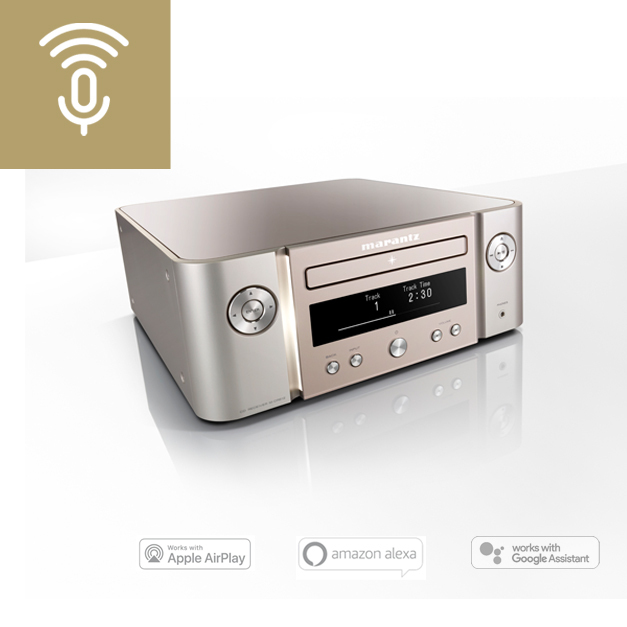 The Melody X combines refined elegance and thoughtful design into a compact network CD receiver. Styled in a high-gloss black or a classic silver-gold finish, the Melody X offers a beautiful look to complement its superb performance. It does not stop with CD and FM/DAB+ radio playback. 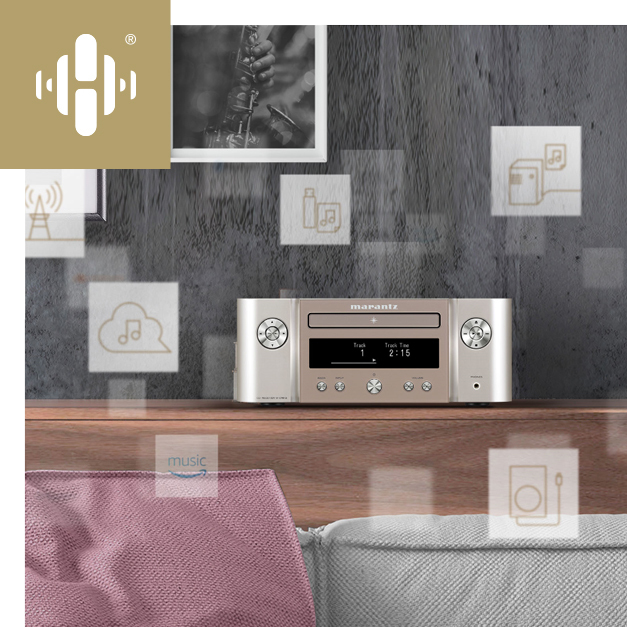 Thanks to built-in HEOS technology, you can enjoy your favourite digital music through a most comfortable App operation. Enjoy music from Spotify, TuneIn Internet Radio, Sound Cloud, Tidal, Napster, Deezer or your local music file libraries. 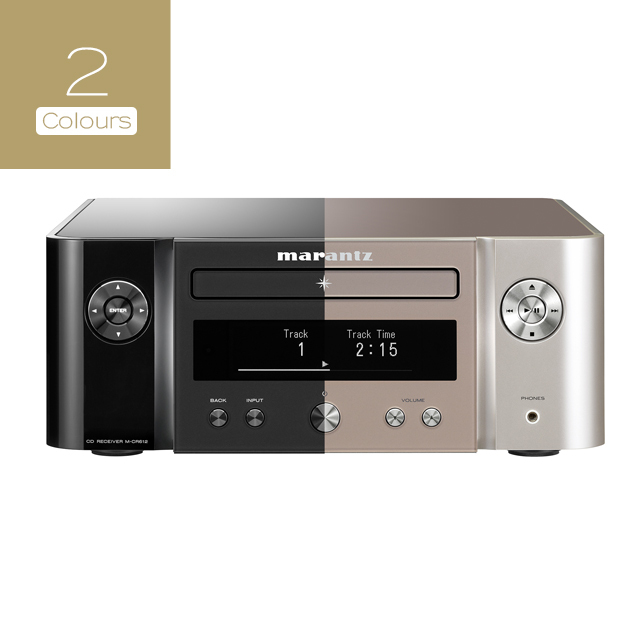 Connect your digital TV or cable/satellite set-top-box and a Blu-ray or DVD player to either of the two digital audio inputs and the Melody X automatically turns on for you to enjoy full dynamic range sound of your favourite movies and TV shows.